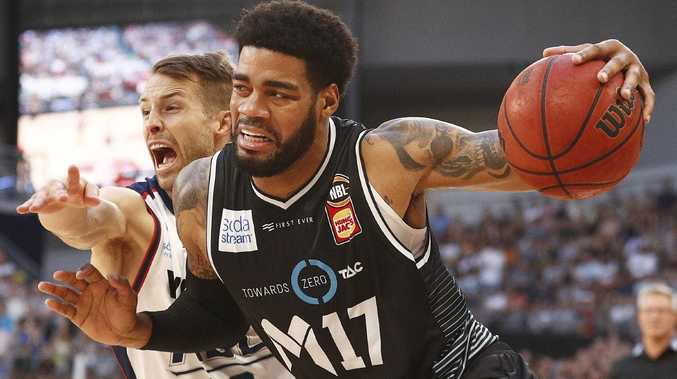 Melbourne United star DJ Kennedy has been cleared to face Cairns Taipans on Sunday, having overcome a bout of concussion following a "minor" car accident last week. 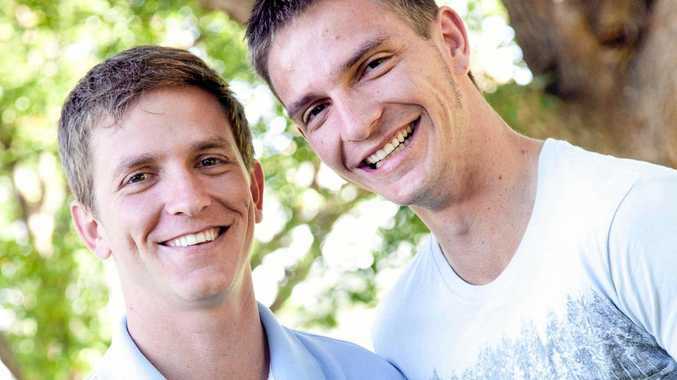 The Herald Sun understands the male driver, who allegedly collided with Kennedy, had previously been diagnosed with a sleeping disorder and allegedly dozed off behind the wheel. 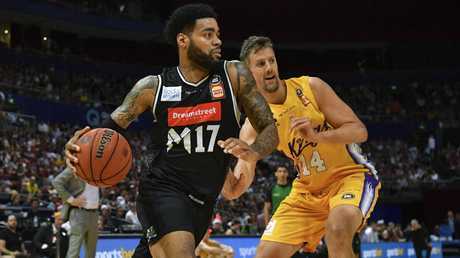 Kennedy withdrew from United's team before last Sunday's loss to Brisbane after failing the NBL's concussion protocol. The athletic wing was rattled last Friday afternoon driving close to the team's Albert Park base when the car he was driving was struck from behind, and then shunted into the vehicle in front, approaching a set of traffic lights. DJ Kennedy drives past Sydney King Daniel Kickert. The Pittsburgh native, who experienced "stiffness" in the neck and back from being jolted in the bingle, practised on Wednesday and looks set to travel to Cairns for the must-win game. Kennedy has been a revelation since seeing off injury setbacks at the start of the season, averaging 12.4 points, 6.1 rebounds, 2.6 assists and 1.3 steals from 16 games. United has dropped four of the past six matches and slipped to third in the standings, one win behind Sydney and Perth, following back-to-back losses to Brisbane and Adelaide. Kennedy's return will take the pressure off playmakers Casper Ware, Chris Goulding, Mitch McCarron and David Barlow at both ends of the floor. Ware punished the last-placed Snakes twice previously this season, with game-high 32 and 34-point hauls. The 32-point effort in United's Round 4 win in Cairns included 8-from-12 three pointers and a season league-high 16 points in the last quarter alone. Melbourne captain and championship-winner Goulding - a 271-game NBL veteran - is set to become the first to play 100 games for United.